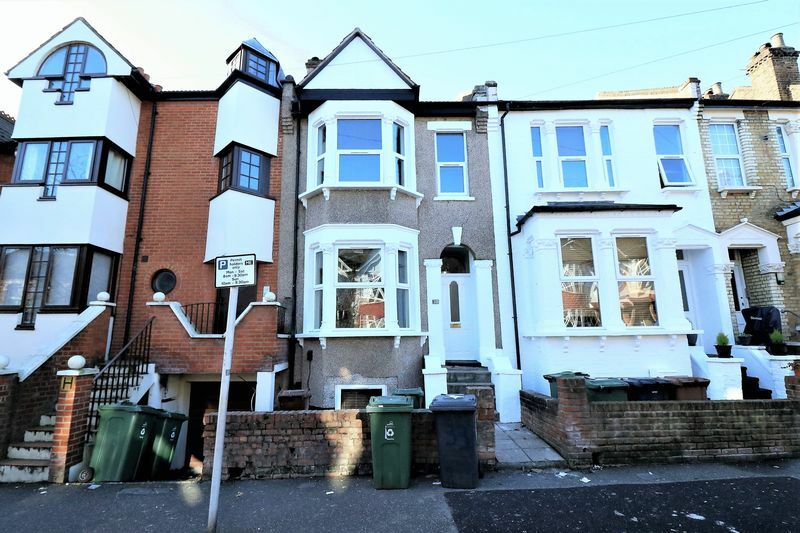 Lloyds Residential are pleased to present to the market this stunning SIX DOUBLE bedroom period home arranged over three floors and located in the heart of Walthamstow Village! 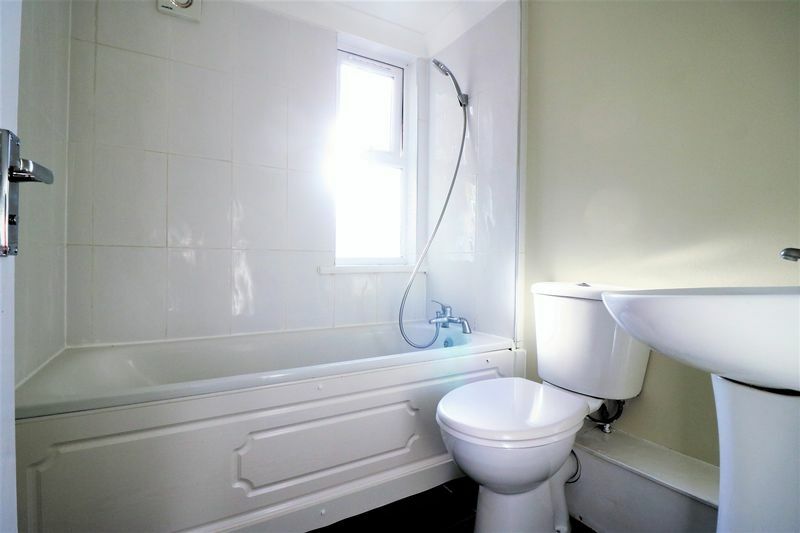 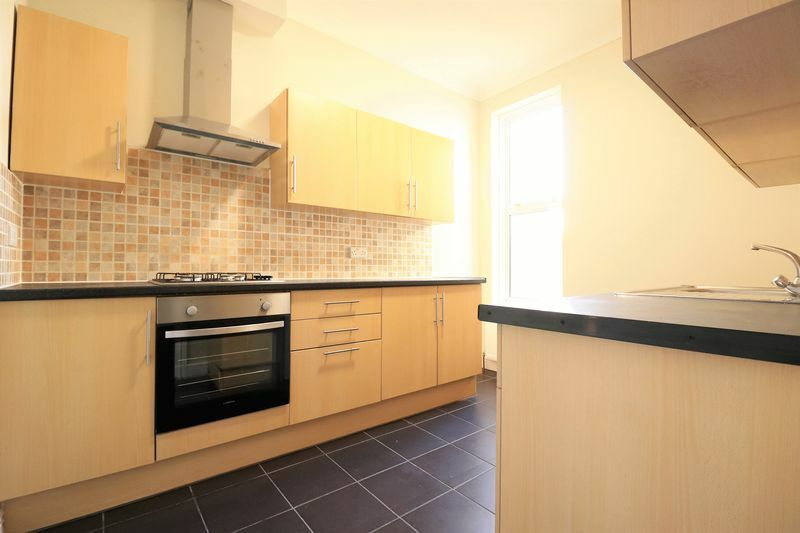 This vast property has been fully refurbished and further provides two receptions, two bathrooms and modern fitted kitchen. 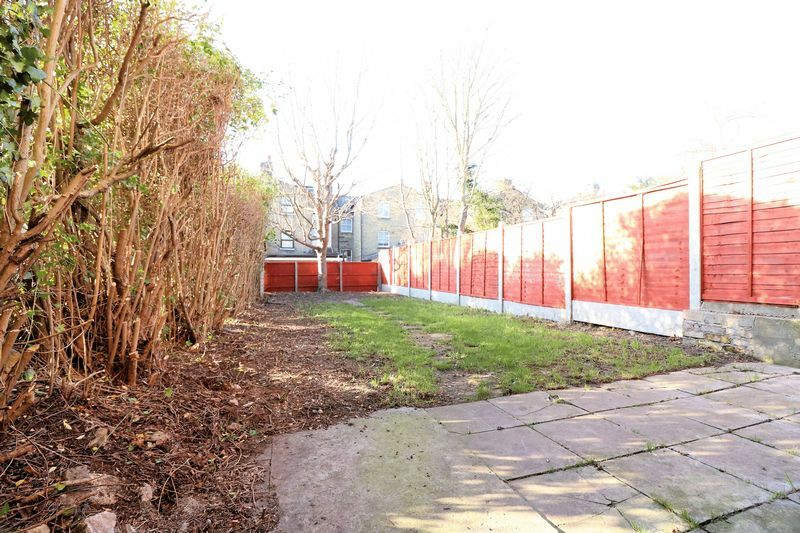 There is also a well presented rear garden and further benefits double glazing, gas central heating and wood effect flooring throughout. 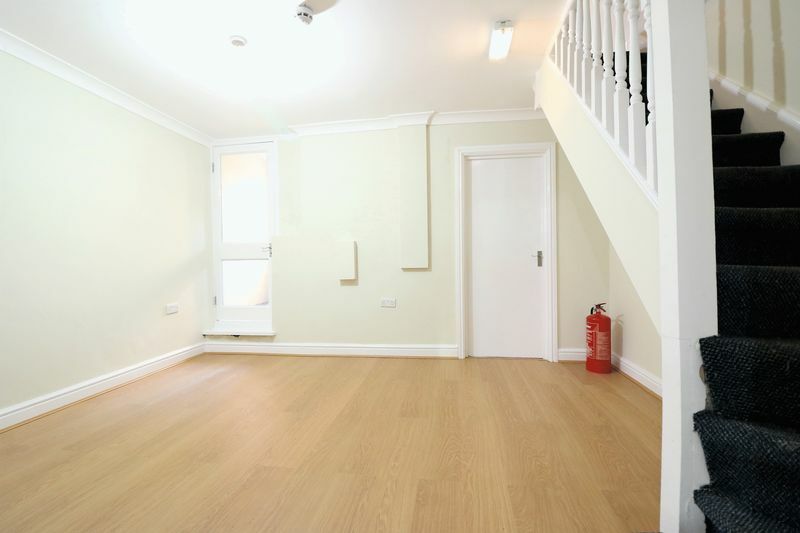 This property is ideal for professional sharers and can come both furnished or un furnished. 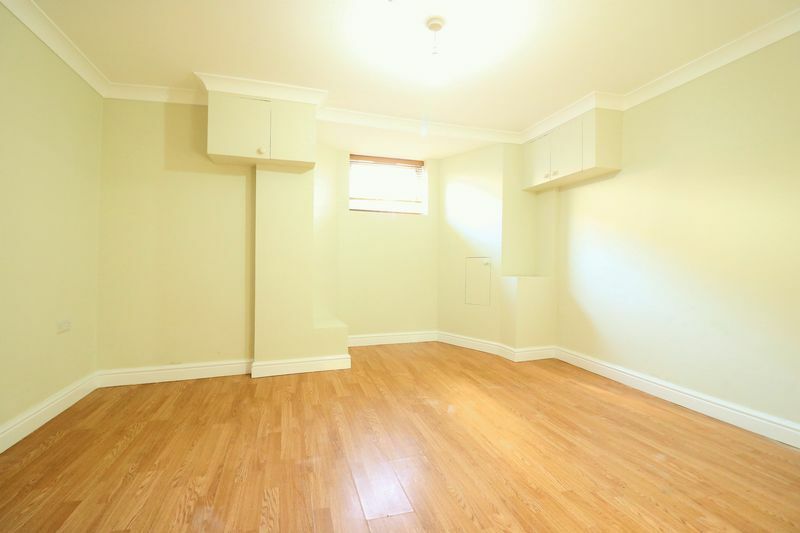 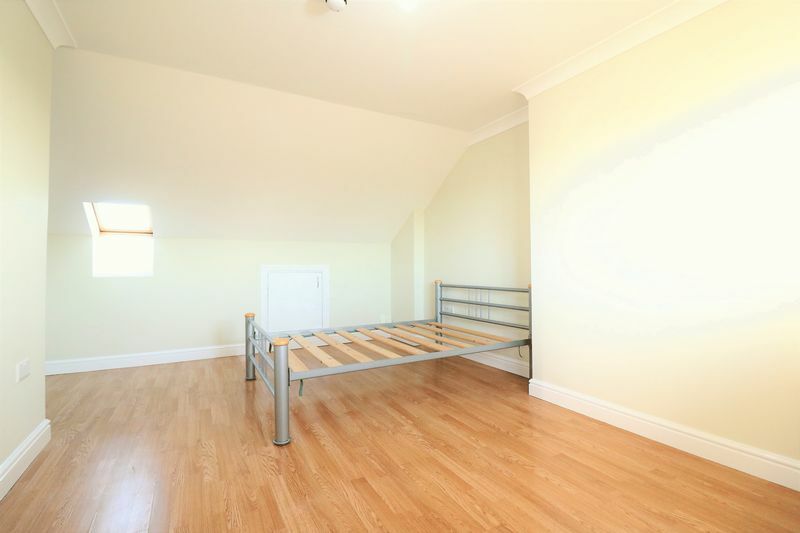 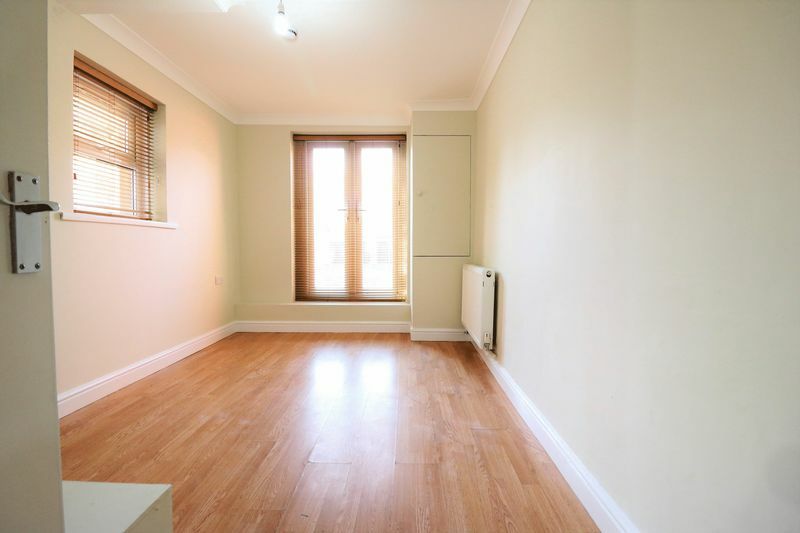 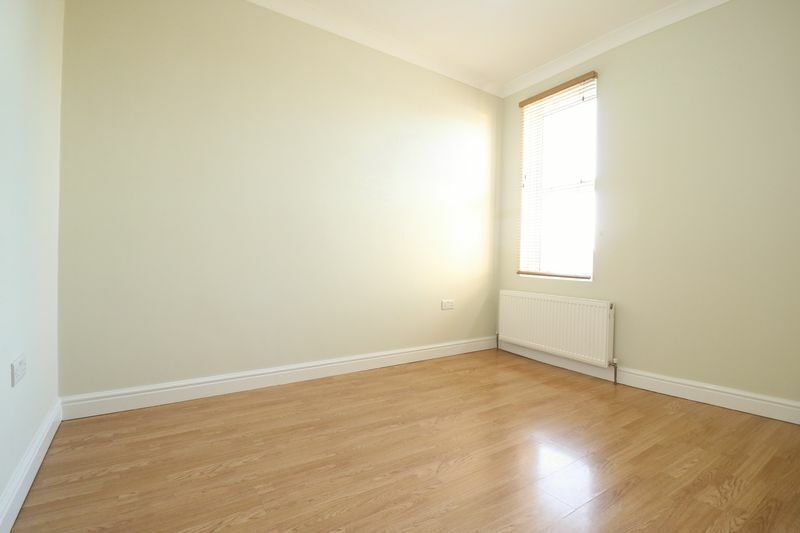 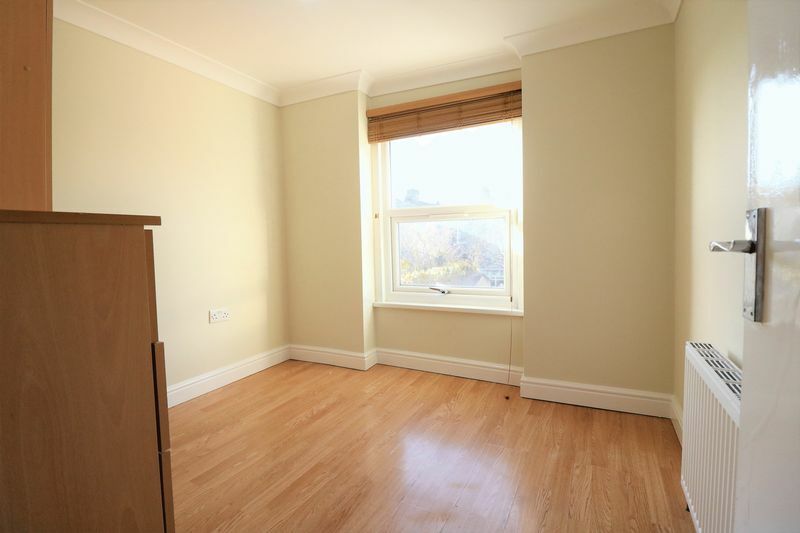 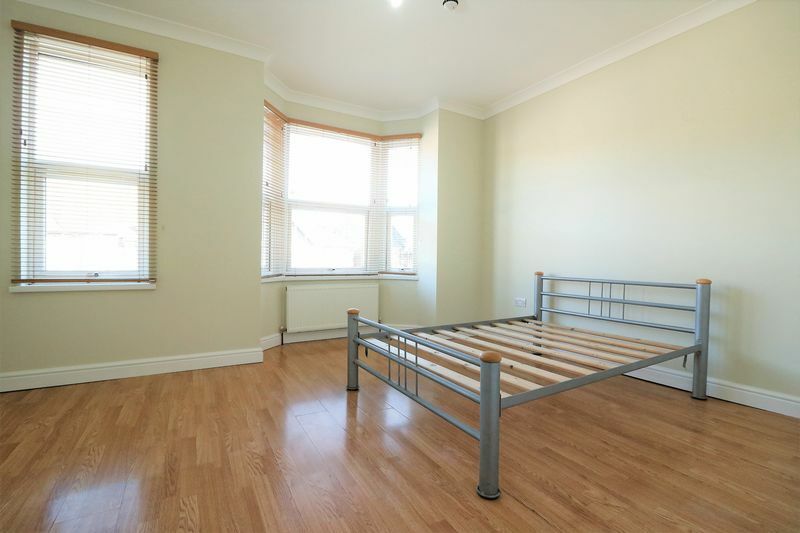 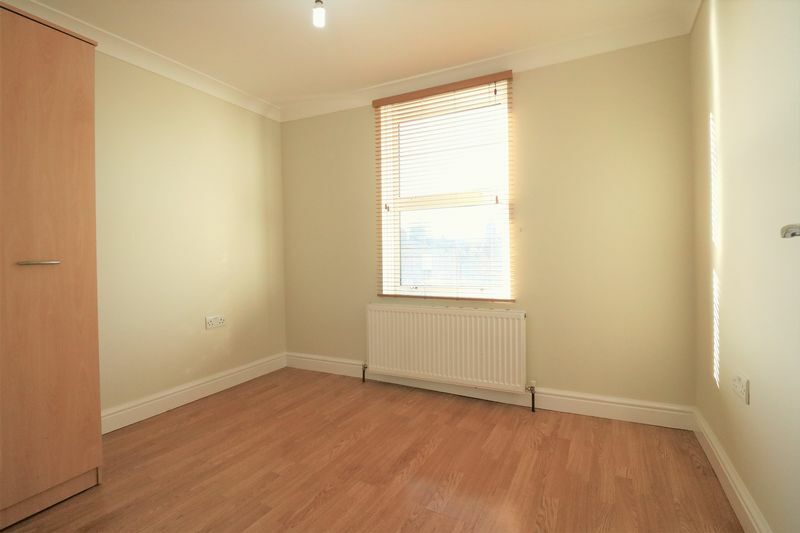 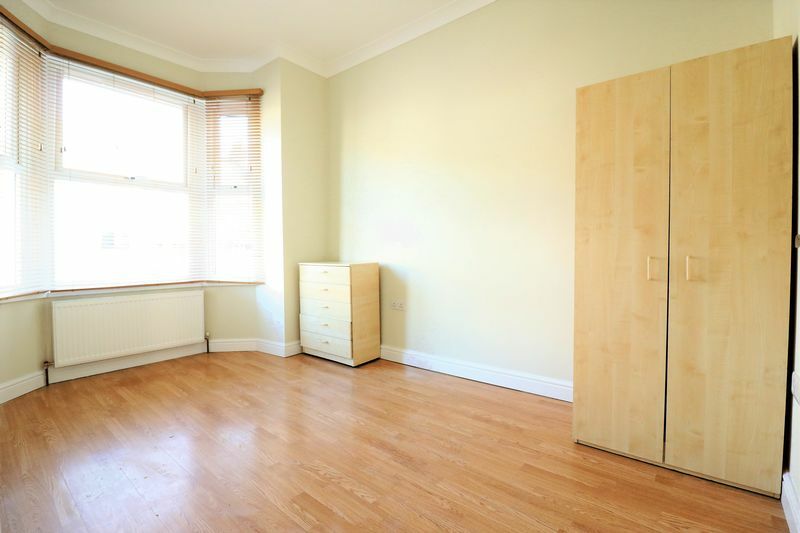 Positioned minutes from Walthamstow Central station and the famous mile long street market! 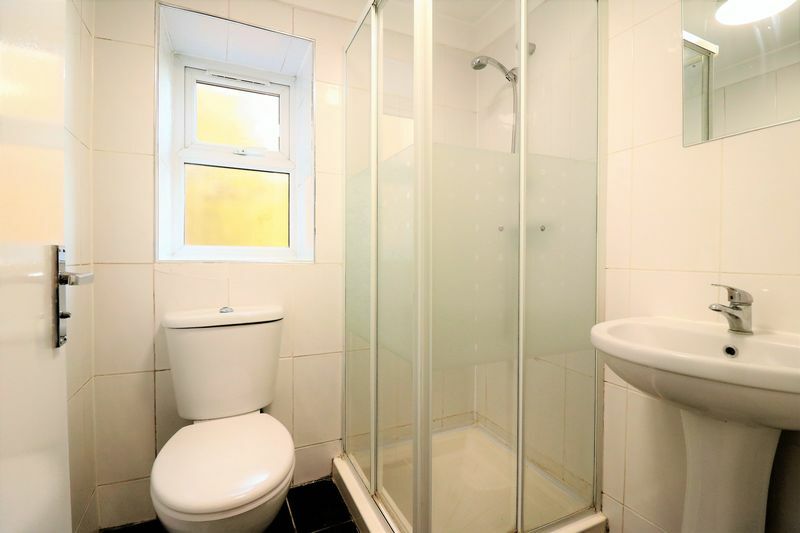 Please call our office today to arrange viewing.